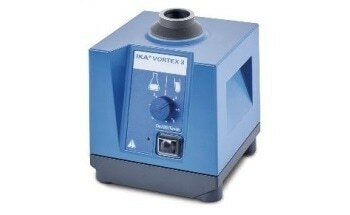 The IKA TURBOTRON® RKG-00-Bo ATEX is a sturdy, mechanically controlled agitator built with an ex-protected design for use in pilot plants, laboratories, and small-scale production. 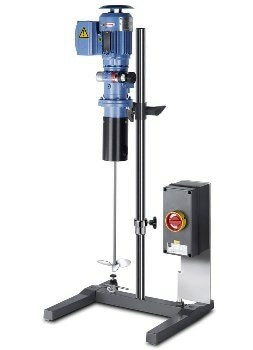 It is meant for use in pressureless or open vessels to process free-flowing mixtures in the medium or lower viscosity range. Optionally, the agitator can be fitted with removable tools such as turbine, propeller, centrifugal, dissolver, anchor, or paddle stirrers. 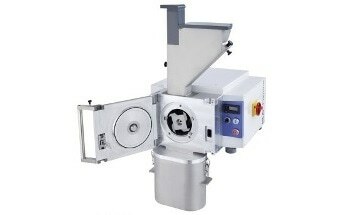 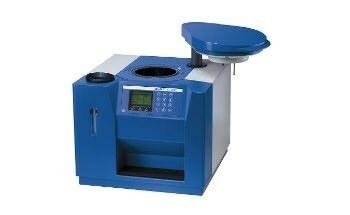 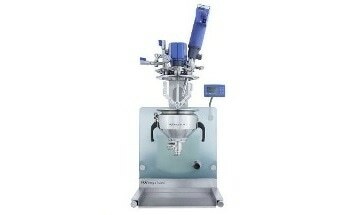 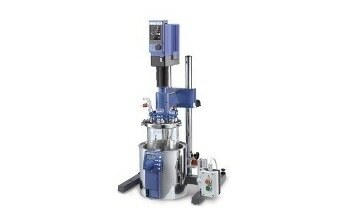 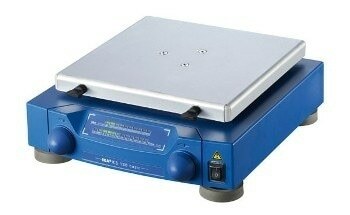 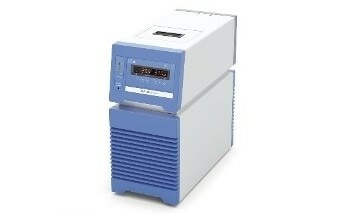 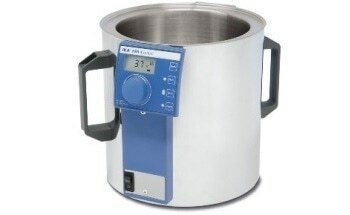 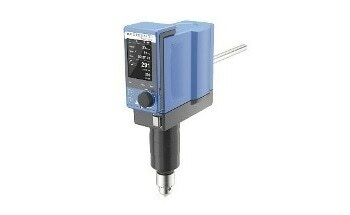 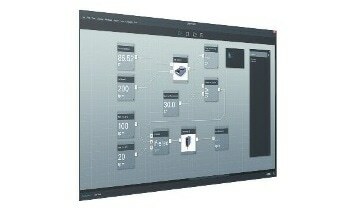 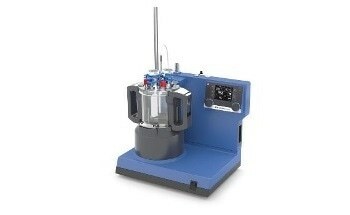 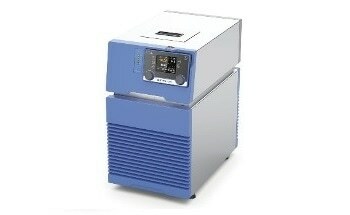 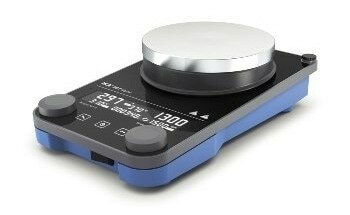 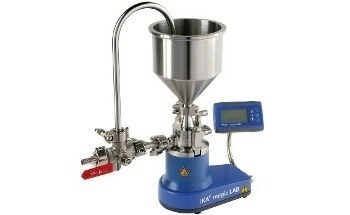 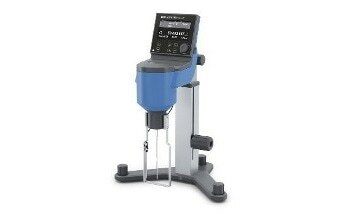 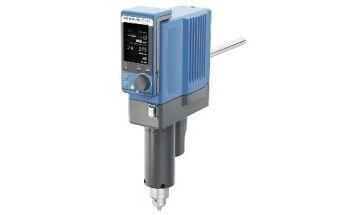 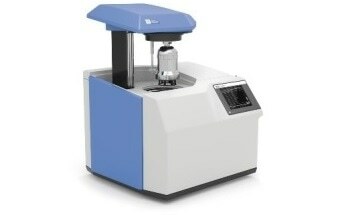 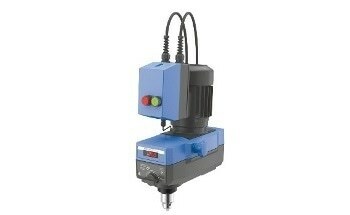 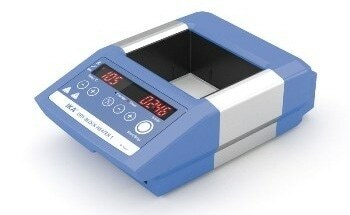 The RKG-00-Bo ATEX machines are an explosion-proof option to IKA lab and pilot machines RW 47 digital and RW 28 digital. 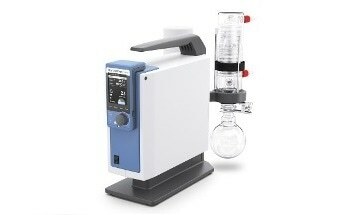 The IKA TURBOTRON® RKG-00-Bo agitators delivered to customers from EU countries are allowed for use in the Ex-area 1 (2G), temperature class T3 based on ATEX 95. 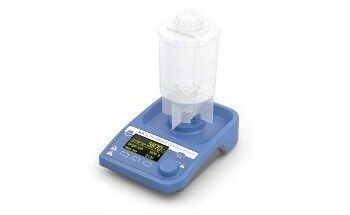 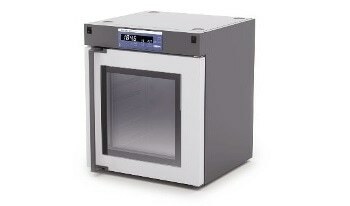 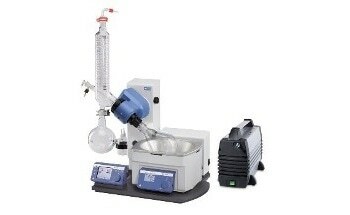 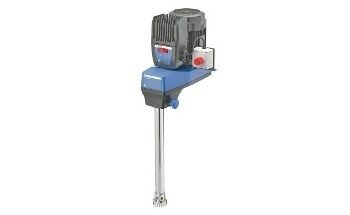 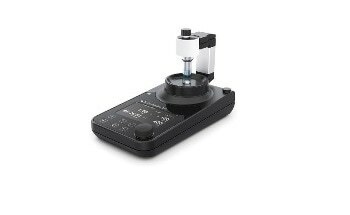 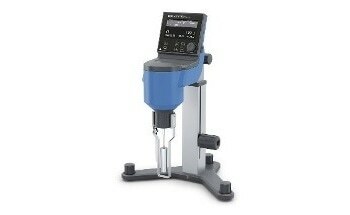 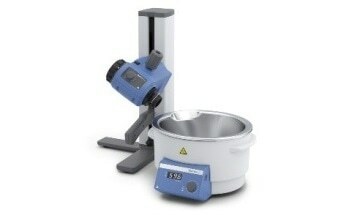 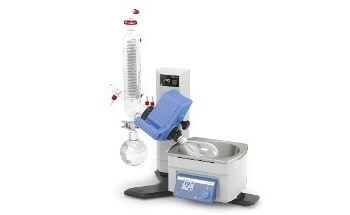 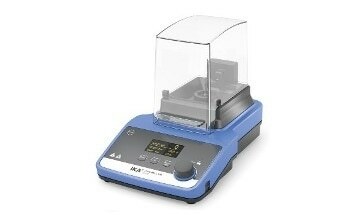 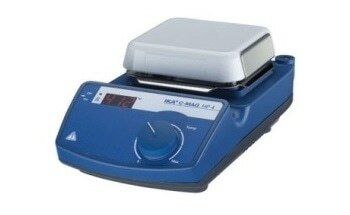 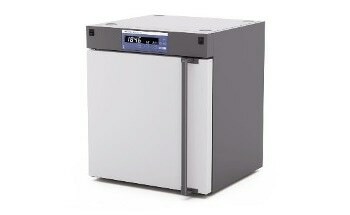 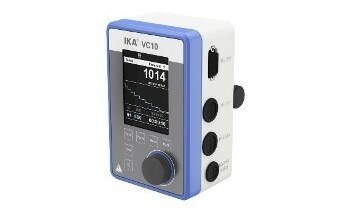 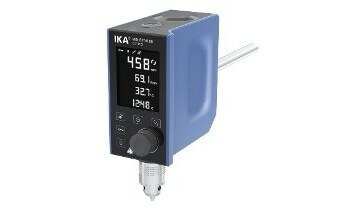 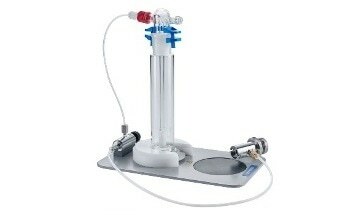 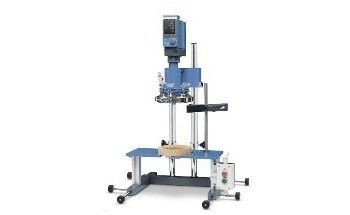 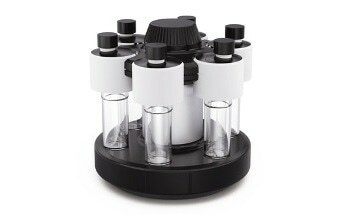 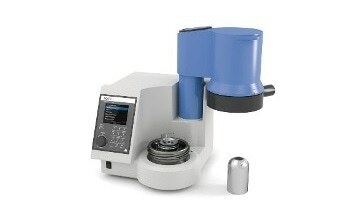 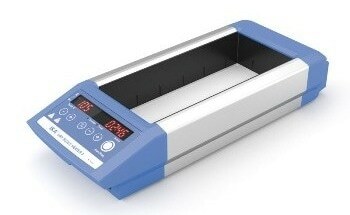 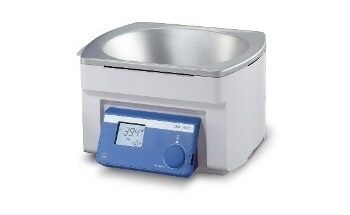 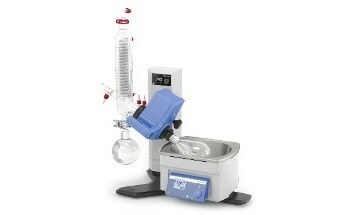 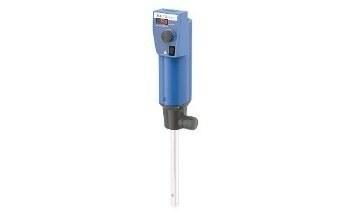 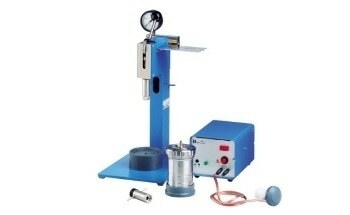 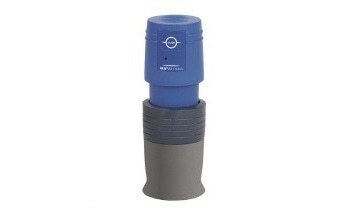 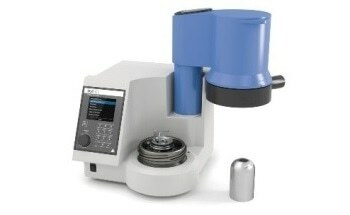 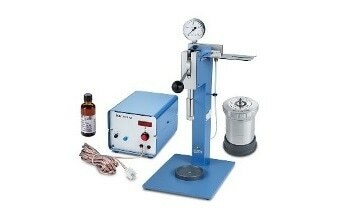 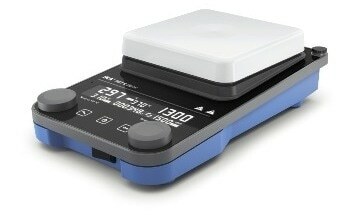 IKA’s product range comes with matching stands and accessories required to fix the agitators.